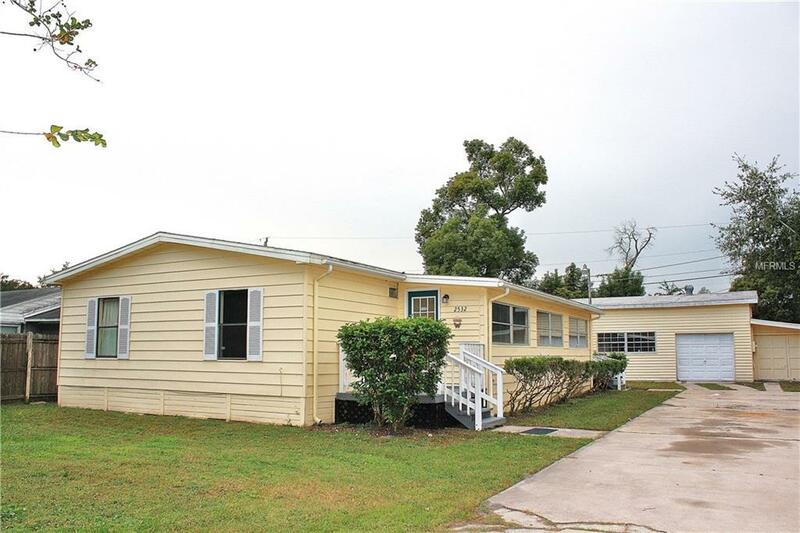 NEAR HISTORIC DOWNTOWN SANFORD, this 3 bedroom 2 bath home with a 1,300 sq ft workshop in the back of the property ( with bathroom ) it's an ideal home for a contractor who needs storage or a place to build stuff.The building in back was a cabinet shop at one time. Come take a look. There's not a lot of properties out there that has what this one offers at this price. Listing provided courtesy of Florida Home Team Realty.